The 2017 Florida Ag ExpoSM will feature a new, flexible format so you can experience what the event has to offer at its fullest. 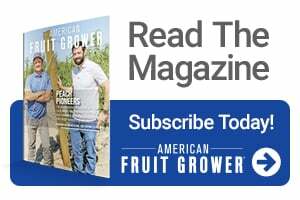 The Expo, presented by Florida Grower® magazine, in cooperation with UF/IFAS, is the only event of its kind dedicated to small fruit and vegetable growers. 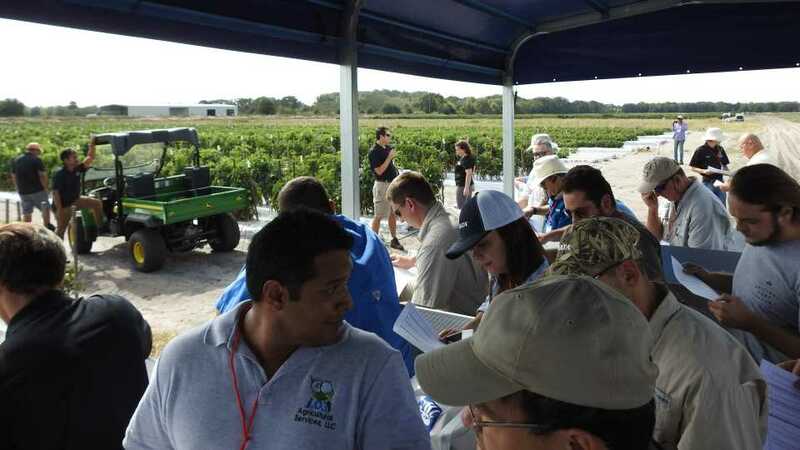 Education sessions, field tours, and a trade show full of suppliers of the inputs, equipment, and tools you need to produce a successful crop will all be on display on Nov. 8, 2017 at the UF/IFAS Gulf Coast Research and Education Center in Balm. 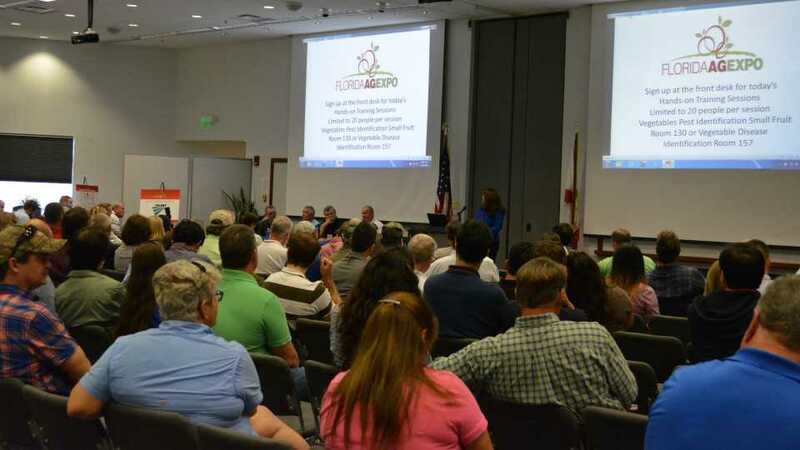 To provide you with more choices, two concurrent educational programs will be featured at this year’s Florida Ag Expo. One session will feature pest and disease management and alternative crops. Whitefly management, watermelon vine decline, and other viruses will be covered. The other session will feature farm automation and mechanization. Learn more about the Harvest CROO robotic strawberry harvester, automated weed control, and breeding stakeless tomato varieties for mechanical harvest. This year, field tours will be provided on a much more flexible schedule. Tour trailers will be making stops at all sites on a regular basis, so you can pick and choose the stops you are most interested in and decide how long you’d like to spend at each spot. Tour stops will include vegetable disease management, weed control, nematode management, new varieties, and more. Tour stops also will provide a look at alternative crops like hops, blackberries, pomegranate, and artichokes. If you are considering these new crops, don’t miss the Expo. The hands-on training in the labs of the research center was a big hit last year, so it will be available again. 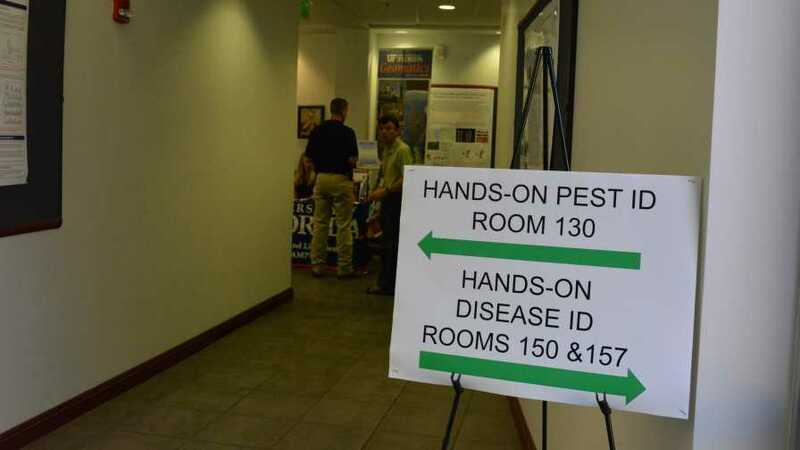 If you’d like to hone your skills on pest and disease identification, the Expo has you covered. Education sessions during the Florida Ag Expo will provide a number of opportunities for you to earn CEUs. Don’t miss the 2017 Florida Ag Expo. Register today at FloridaAgExpo.com.